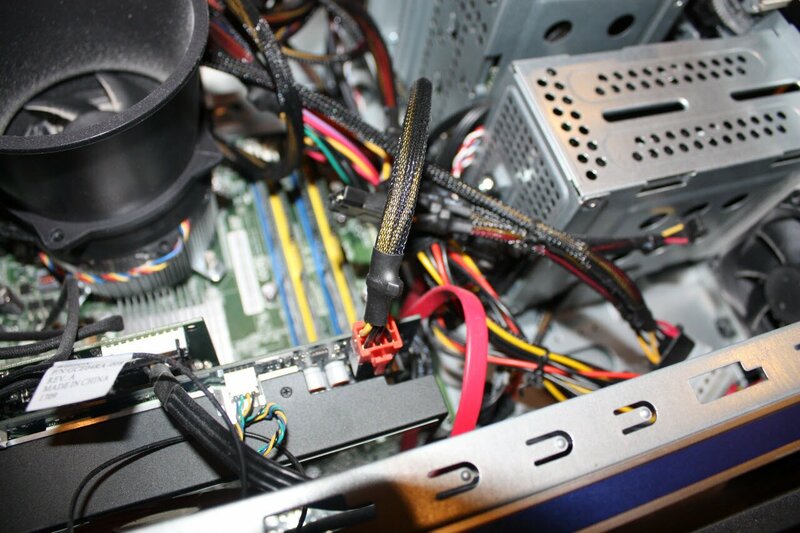 In this guide, I’ll show you the basics of finding out what your upgrade options are and how to install a new graphics card. 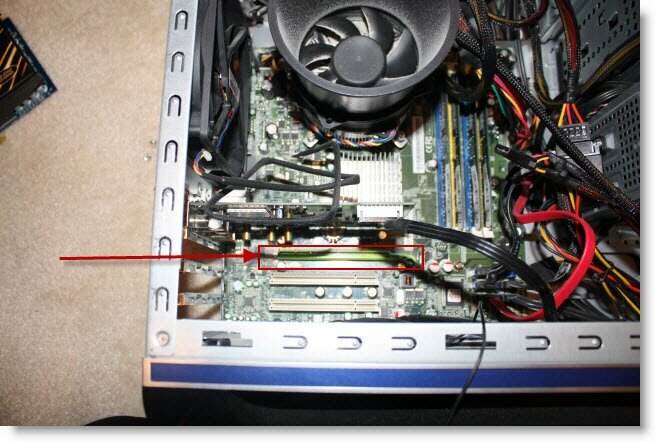 Before you look for a graphics card, you’ll need to know which interface(s) your PC’s mother board supports. You should also know the model number of your current GPU (if you have one) so you can research the differences in capabilities between your current GPU and the one you intend to buy. Note: CPU-Z comes bundled with the Ask Toolbar, which is optional during installation. 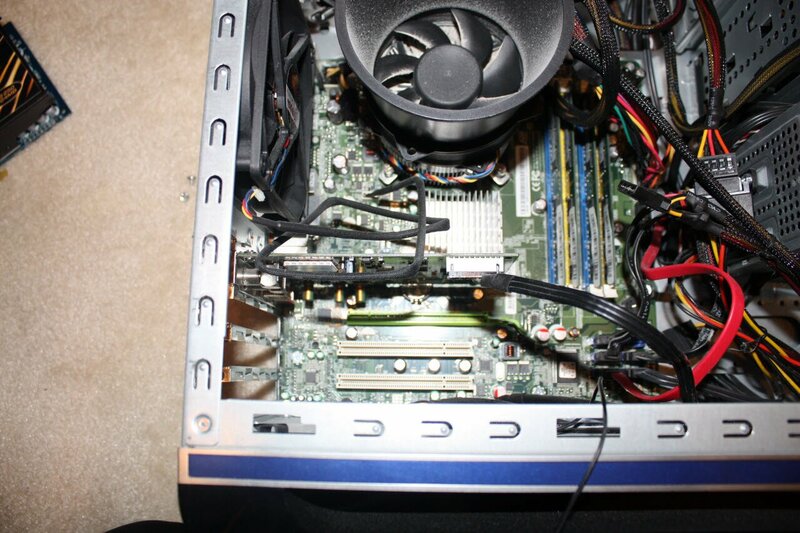 I’ve noted that I have a PCI-Express x16 interface and my current graphics card is an NVIDIA GeForce GTX 460. If the Graphic Interface is greyed out (see screenshot below), it’s unlikely your PC supports a dedicated graphics card (some low profile desktops fall into this category as well as most laptops.) Your best option from here is to search the web for the make and model of your PC and add the words “graphics upgrade” i.e. 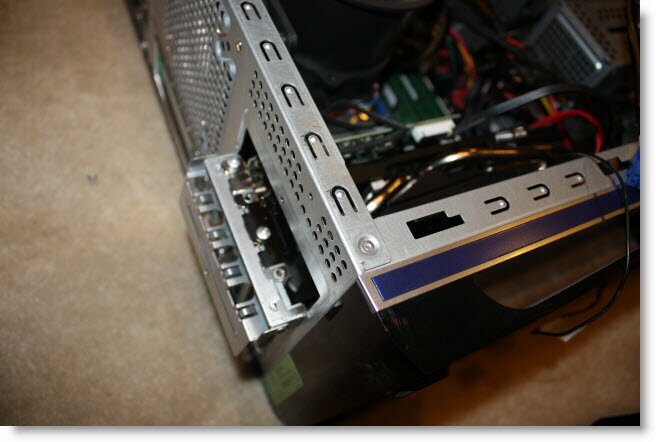 “HP Pavillion a1310n graphics upgrade”. There is still hope you can upgrade and that someone has listed the available options online. 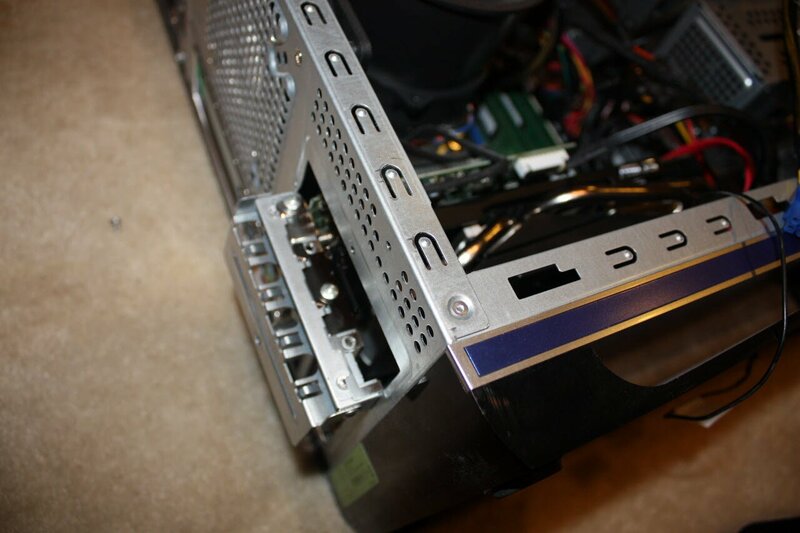 If you haven’t opened your PC’s case before and you don’t know the peak power output of your power supply unit (PSU) (not something usually listed on a spec sheet for an off-the-shelf PC), now is a good time to open your PC and take a look around. 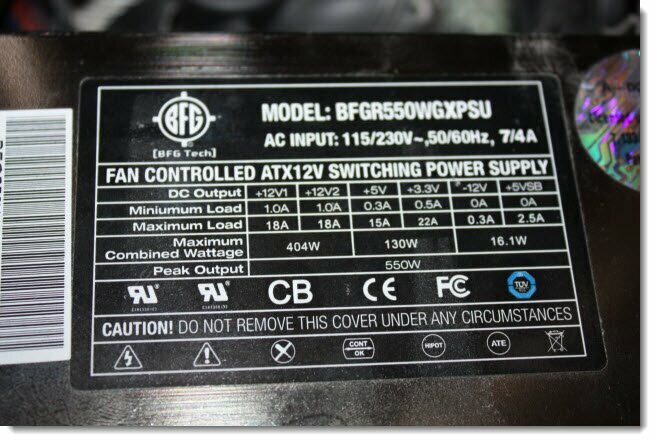 Locate your PSU (where the PC power cable connects) and check the labels for the maximum (peak) power output. 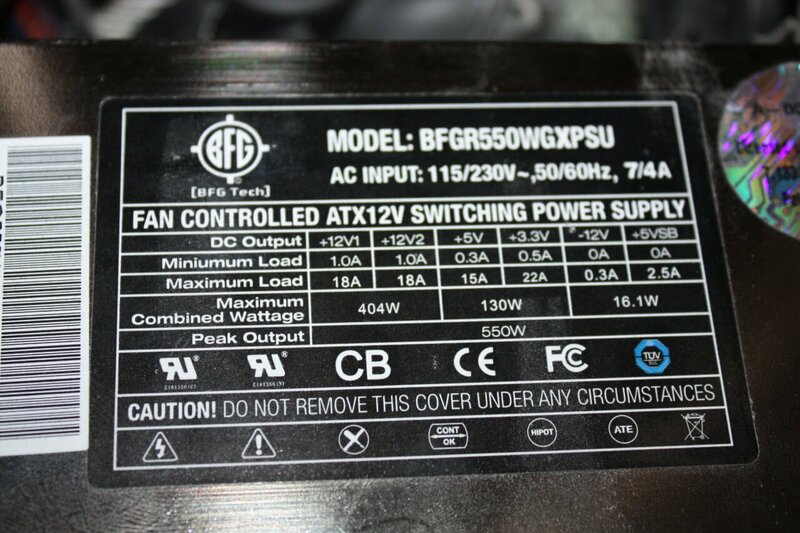 If you don’t find the power output of your PSU, check the manual that came with your PC or search online. 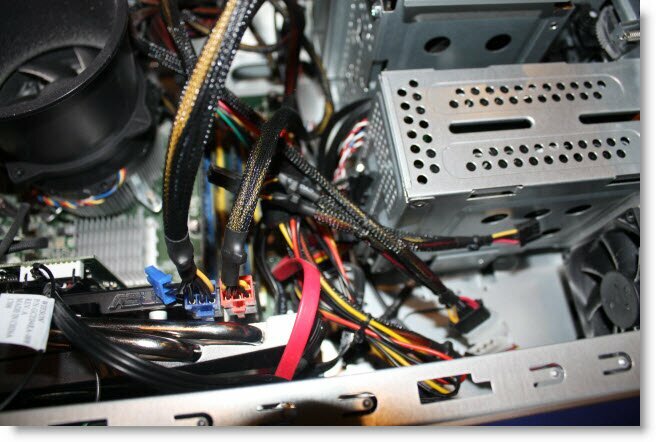 Most good retailers and products list the minimum PSU wattage required to operate their card on a standard PC setup (motherboard, hard drives, optical drives etc.) so knowing your current limitation will help you determine whether you want a more powerful card (and have to upgrade your PSU) or a less powerful card that will happily run on your current PSU. 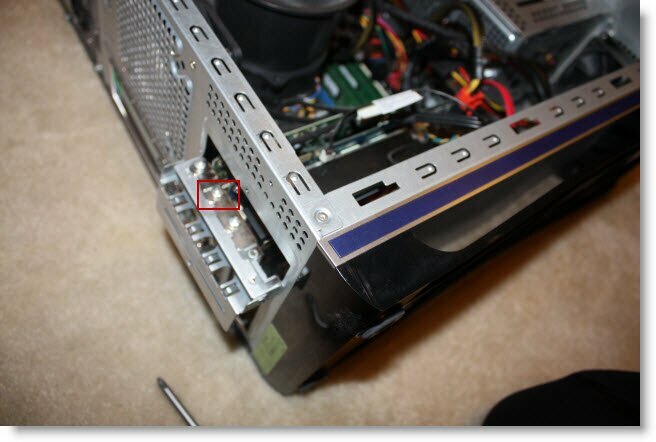 Over the slot you plan to use, measure the distance between the case edge and the first obstacle. 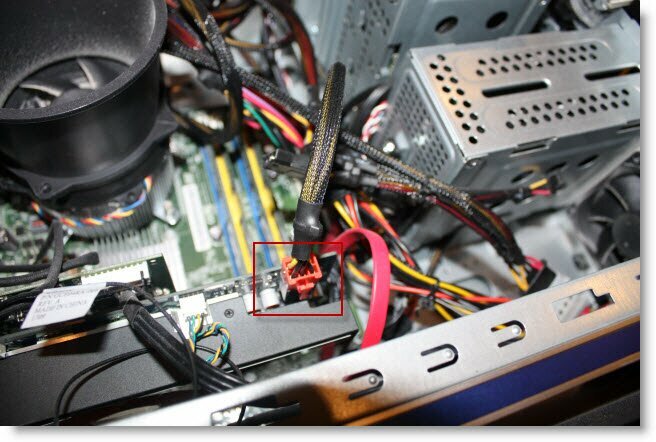 In the Gateway PC I am using for this example, I have 255mm (~10 inches) of space. That might seem like a lot of room; however, knowing the maximum length of a card may save you a trip back to the store/return shipping when you find the card is too big for your PC. When you start to narrow down your options, look for size specifications to ensure the card will fit in the allotted space. What kind of warranty comes with the card? If I’m upgrading my card, what gains will I see from the upgrade? Will this card work for the games I want to play/software I want to use? If you’re in the US, sites like NewEgg.com do an excellent job of helping you narrow down your search results. They also provide a 30-day exchange policy for most items sold on their site. Outside the US, I recommend using a local store. Often stores will run sales that outperform online retailers and it’s a lot easier to return the card should you run into issues. To see expected performance gains from your graphics card, search the web for benchmarking tests. i.e. 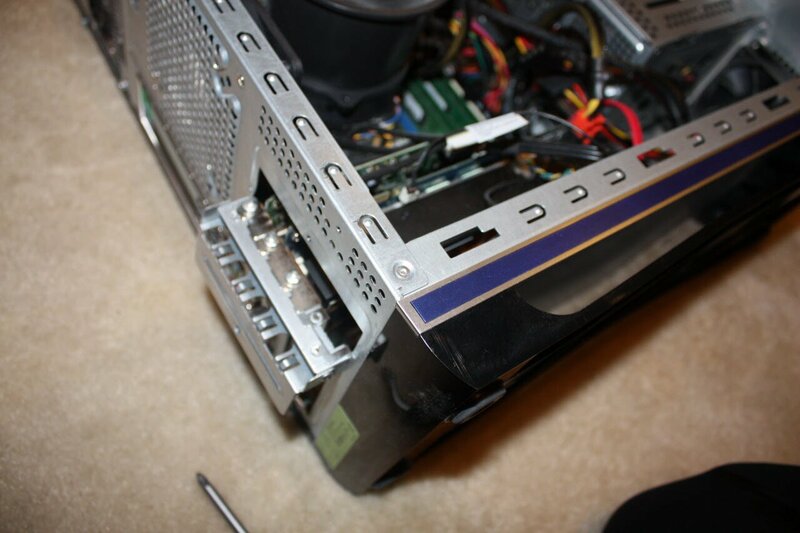 if you’re upgrading from a GTS 250 to a GTX 460, search the web for “GTS 250 vs GTX 460 crysis”. That search result came up with a helpful chart showing I can expect to go from 15 FPS average with the GTS 250 to 31 FPS average with the GTX 460 (at 1680×1050 “Enthusiast” settings.) In other words: from unplayable to pretty smooth playing. Running a few searches like this should give you the confidence your upgrade is worth the expense. 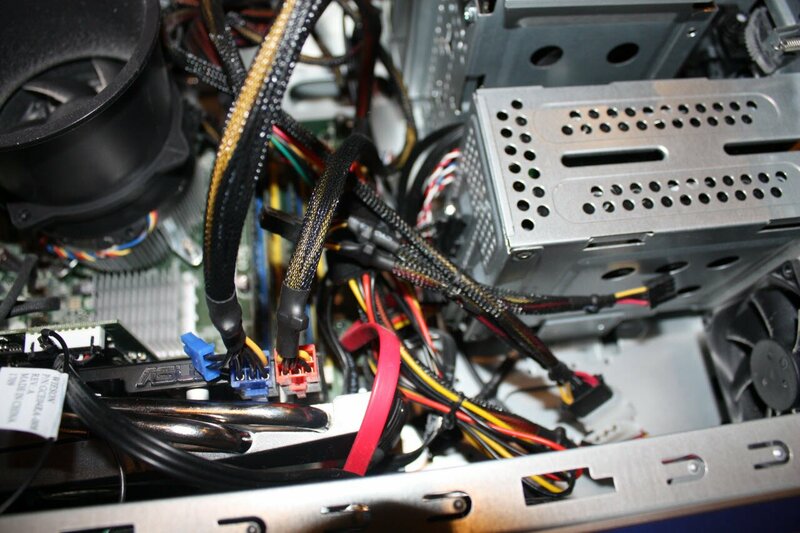 If you’re upgrading from integrated graphics, any card will likely make a big difference! 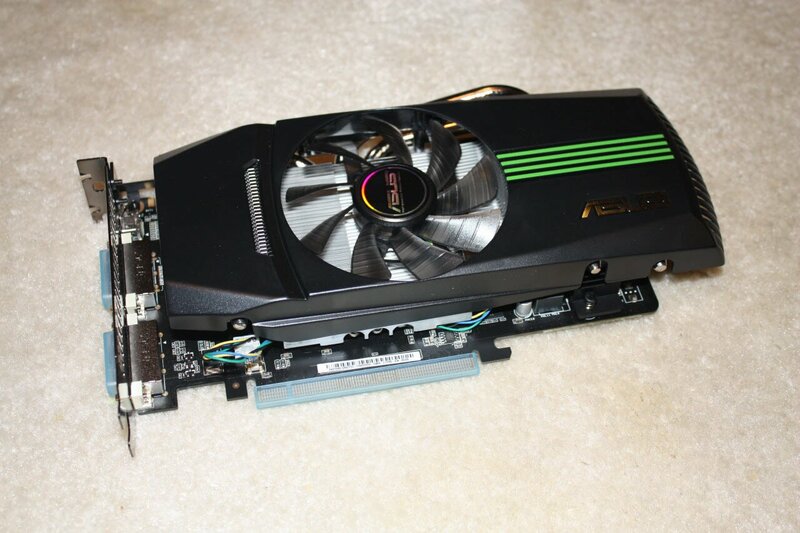 If you still don’t know what graphics card to purchase, stop by Windows Forums and ask the community. We can help you find an option that suits your needs and budget. Note: Systems are only as strong as their weakest link (known as a “bottleneck”.) If your budget for a graphics card is $300 but you’re running older hardware that might not benefit from such a gain, consider splitting your purchase and buying a lower priced graphics card and an SSD—for example. To get an idea of what other upgrades are useful, check out Mike’s article on the best bang for your buck upgrades. Now you’ve chosen the graphics card that’s right for you, it’s time to install it. First, I recommend you run a benchmark of your current setup. You can either use the Windows Experience Index (instructions) or a tool like FurMark. Having trouble upgrading? We’re ready to help over at Windows Forums. your mobo is looking too clean :D..